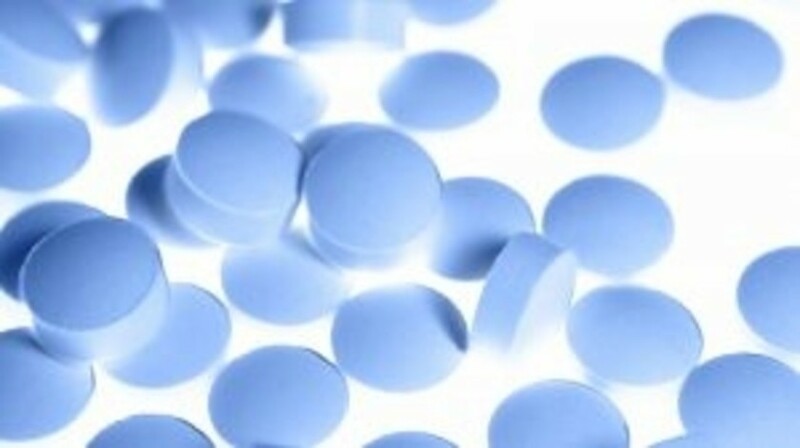 A study published this week in JAMA has shed light on the mechanism underlying the association between routine use of aspirin and other NSAIDs, and lower overall risk of colorectal cancer – highlighting that certain genetic variations can impact this preventative effect. The research team believes that understanding the interactions between genetic markers and aspirin, also termed gene-by-environment interactions, could help to identify subgroups within the population that may benefit most from the use of these drugs as preventative agents. The study’s genome-wide analysis looked at gene-by-environment interactions between regular use of aspirin (or NSAIDs, or both) and SNPs in relation to colorectal cancer risk. The study utilized data from five case–control and five cohort studies, which included 8634 colorectal cancer patients and 8553 controls in total. All the studies were begun in the period of 1976–2003 and included patients of European descent from across Australia, Canada, Germany and the USA. The overall analysis indicated that regular use of aspirin and NSAIDs was linked with lower risk of colorectal cancer in comparison to nonregular use. Despite this overall trend, subset analyses also highlighted variations in colorectal cancer risk between specific genotypes, with a particular emphasis on variation at SNPs on chromosomes 12 and 15. Within individuals with AC or CC genotypes of rs16973225 (approximately 9% of study participants) an association between regular aspirin or NSAIDs use and risk of colorectal cancer was not identified. In comparison with this, study participants with TA or AA genotypes of rs2965667 (approximately 4% of study participants) indicated a higher risk of colorectal cancer after regular use of aspirins and NSAIDs. Despite the overarching link between aspirin/NSAIDs and reduced colorectal cancer risk, uncertainty over the risk–benefit profile of their routine use means they are not currently recommended for use in cancer prevention. The authors of the study suggest that further validation of these findings may allow for targeted colorectal cancer prevention strategies.